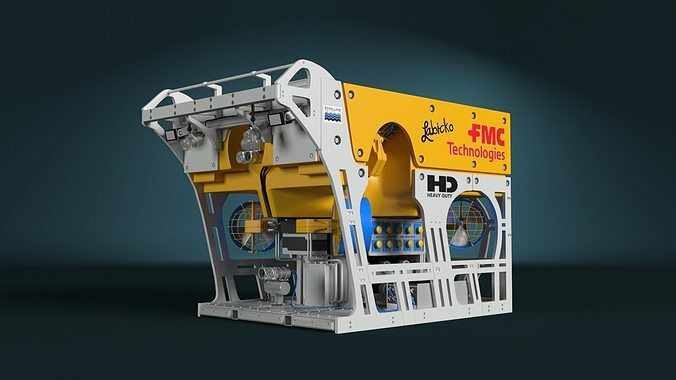 This is the model of the popular FMC HD ROV (originally produced by Schilling Robotics), one of their most popular Remote Operating vehicle. The thrusters on the ROV are rigged and animated, no other part is animated. 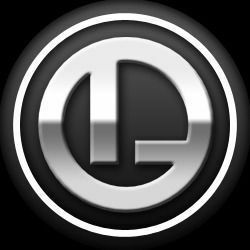 The model is mostly quad and most parts have Turbo smooth modifier applied. Materials are Vray. Attached are the PSD (Photoshop layered file) texture files for the sides of the ROV, so the user can change and add their own logo and text on the sides. ROV is also in this version equipped whit Kongsberg underwater camera system 3d model, check my future model uploads for a version of the HD ROV whit more equipment (manipulators, Sonars, Navigation ...). Model is highly detailed, so you can zoom very close when you use it in animation, also looks very good on high res prints. This ROV 3D model is very detailed, in high resolution.